Imogen's Typewriter. 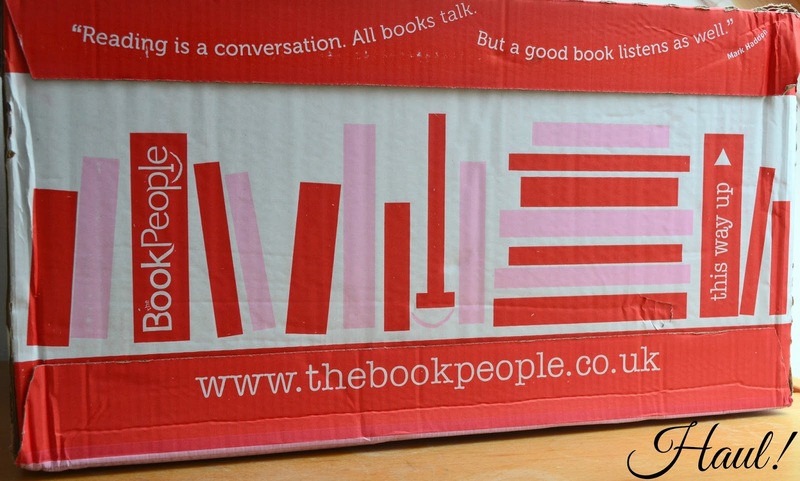 : Fiction Friday: The Book People Haul! Okay I bought more books. And maybe I didn't even haul my last The Book People order so really I've bought more books that even this post suggests but... Books. I have no self control. I swear I'll get round to reading them eventually. Books aren't a bad thing to hoard, right? 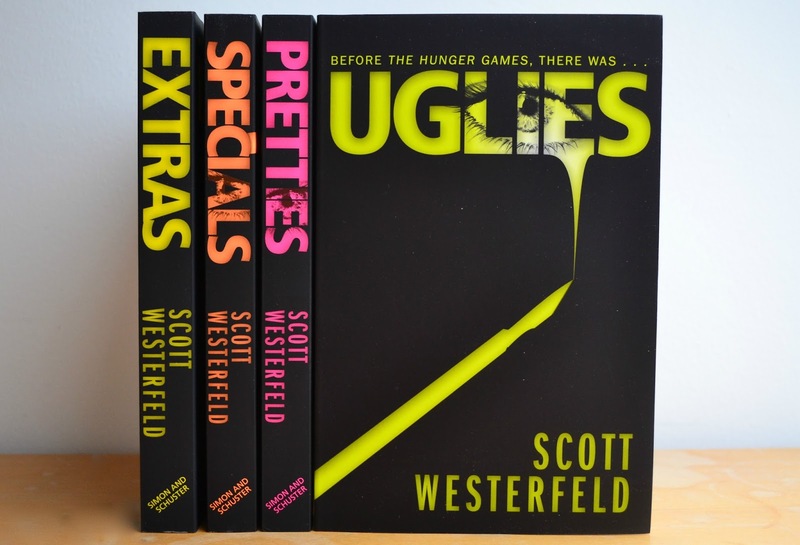 The Uglies series by Scott Westerfeld. You might remember, if you have a seriously impressive memory, that I already have the first book in this series and posted about it here but I haven't read it yet. However, I have two friends who rave about this series and since all four cost £5.60, it made sense to just buy these and put my old copy up on Read it, Swap it. The Uglies series is about a girl in a dystopian society where at 16 they go through extensive plastic surgery to go from 'Uglies' to 'Pretties', that's pretty much all I know about it so I'm really looking forward to finding out more. And these covers are great too, they're the slightly rubbery feeling ones like a Nars palette. Love them. 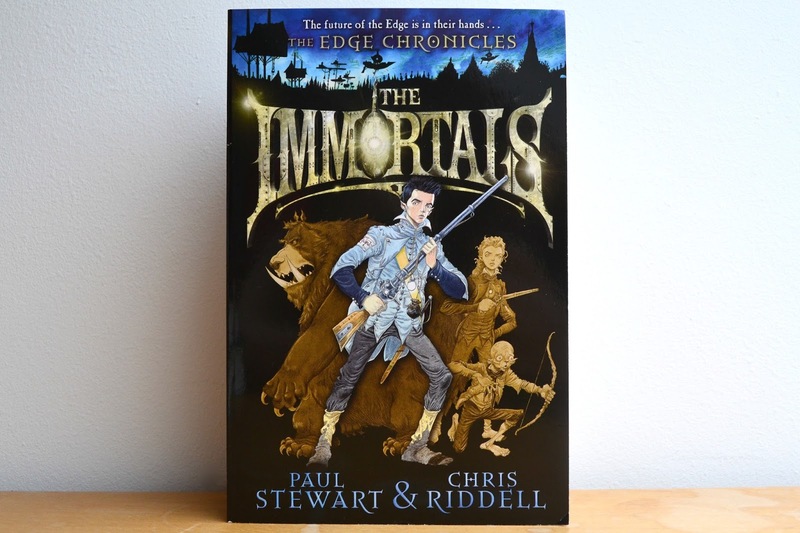 Next thing I added to my basket was The Immortals by Paul Stewart & Chris Riddell for a jaw-dropping 80 pence. 80 pence. Seriously. Now The Edge Chronicles were some of my favourite books growing up as they were fantasy adventure books that had flying boats and these beautifully constructed worlds that I adore and still draw on as inspiration to this day. I believe there are now 11 books, but I just have the original three trilogies and this is a conclusion book to them all so I think next year I'm going to sit down and marathon them all. Good idea? Good idea. The next two I got where hardbacks which is pretty unusual for me as I'm a paperback girl myself but at the prices- I couldn't leave them. 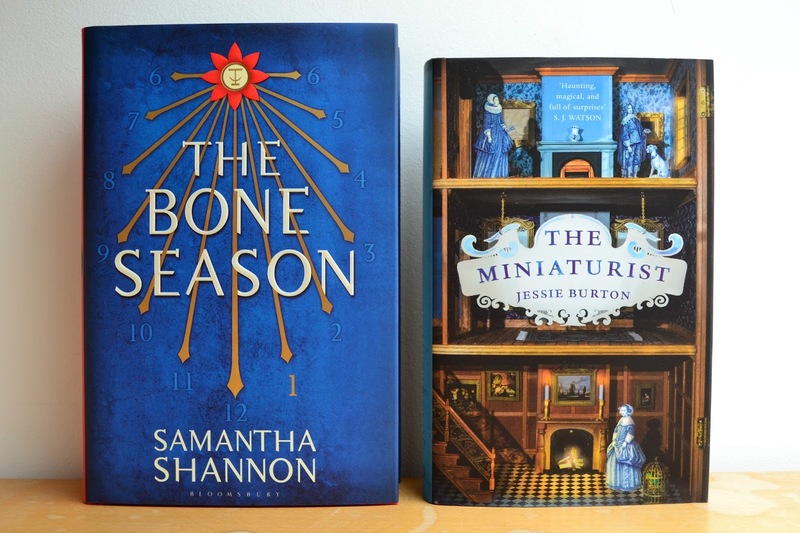 Firstly, The Bone Season. I'll admit, I know next to nothing about this book apart from that Andy Serkis tweeted a picture with the second book. That was enough to make me buy this for £4.79 and look into it a little more and find out that he bought the film rights. This is the first book in a seven book series and is a supernatural dystopian debut novel by British author Samantha Shannon. Pretty exciting stuff. And last but not least, I bought The Miniaturist by Jessie Burton. This was everywhere when it first came out but I haven't heard a lot about it since, I'm really looking forward to reading it though as I have a serious love for the old fashioned doll houses and this historical kind of creepy sounding book sounds perfect for a winter read. And I know you're not supposed to judge a book by it's cover but just look at it! I paid £3.99 but it's now £3 on The Book People so go! Go get it now if it sounds like your kind of book! Have you read any of these books? What do you think?